Annemarie has a background in Organizational Psychology and HR. She has been working in various organizations and in different roles. As a Consultant, Mediator and HR Manager her focus is to get the best out of people and organizations. She brings consciousness, when situations get stuck or when there are relationship problems. Empowering people is her main strategy. 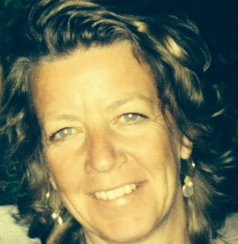 As a mentor Annemarie has an active role in (pre) mediation with start-ups. She likes to serve them not only by making them conscious about the importance of personal and team development as a key to their success but also stimulating behaviour that is constructive and effective.